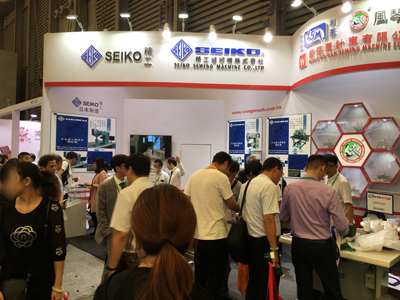 Seiko models were displayed at CISMA 2017 . | Event-report | SEIKO SEWING MACHINE CO.,LTD. Wong Po Wah Sewing Machine Co., Ltd. is our authorized dealer for selling Seiko Sewing Machine and Spare parts to China and Hong Kong. 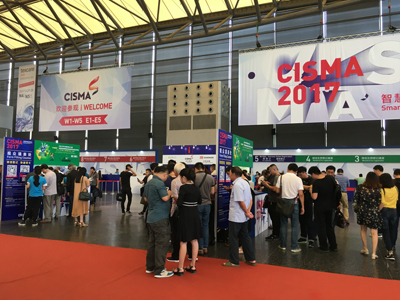 They participated in the CISMA 2017 on 26(Tue.) – 29(Fri.), September, 2017., and our following models were displayed at their booth during the show period. Our sales team also was there for the duration of the show. :Some photographs of Wong Po Wah Sewing Machine Co., Ltd.’s booth. 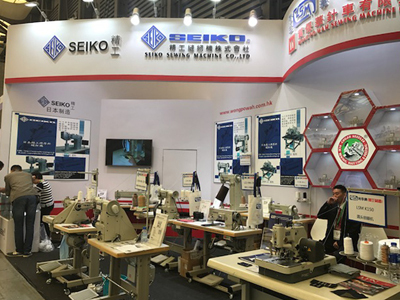 ← Seiko Sewing Machines at CISMA 2017.